Visited by George Washington, Abigail Adams, and other historical figures of the day, walking through the John Brown house offers a unique perspective on what it was like to live in the newly formed United States of America at the end of the 18th century. 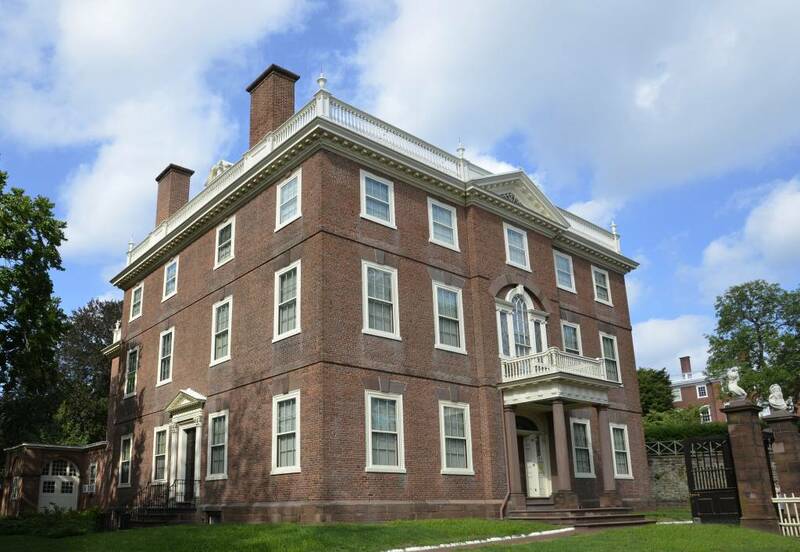 The stories of the house include some of the most pressing issues of the day: slavery, the American Revolution, the China trade, and the major role Rhode Island played in the history of our nation. Enjoy free access to the John Brown House, and its impressive collections, all day from 10am-4pm. See historic objects in storage and learn the true stories behind the myths and rumors surrounding the old passageways that lie beneath this storied home on a special curator-led behind-the-scenes tour of the basement. Basement tours will take place at 10:30am, 1:30pm and 3pm. These tours are first come, first served. Space limited.